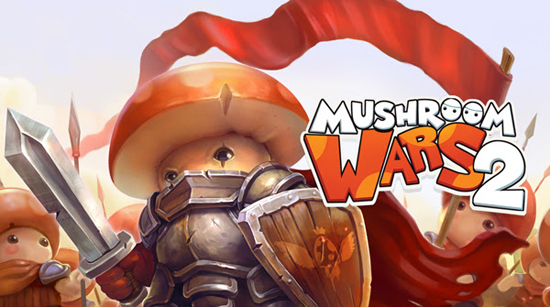 Step into the shoes of a fearless Mushroom Commander, choose a hero to lead your army, and take control of the battlefield in a variety of multiplayer modes or challenging single-player campaigns. In order to lead your feisty mushroom fighters to victory, you’ll need fast reflexes, an eye for strategy, and the ability to oversee up to thousands of units at once. 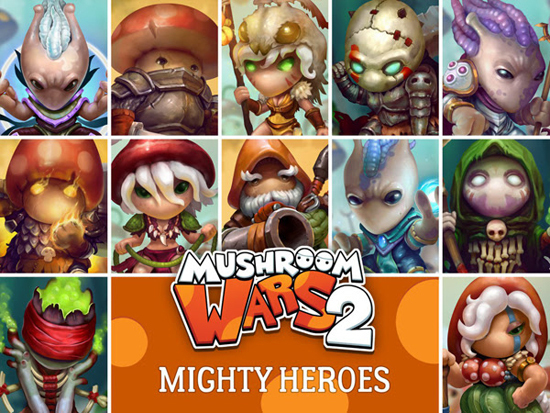 Sequel to one of the hit RTS games of the last generation, Mushroom Wars 2 builds upon its predecessor by introducing hero characters, reimagined single-player campaigns, even wilder co-op and competitive multiplayer, as well as a visual overhaul ― all while preserving the core gameplay mechanics that made the original Mushroom Wars so enjoyable.